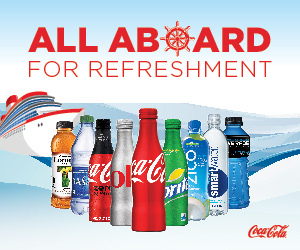 The UK’s cruise market is going from strength-to-strength with bargain hungry Brits boosting the all-inclusive package concept. 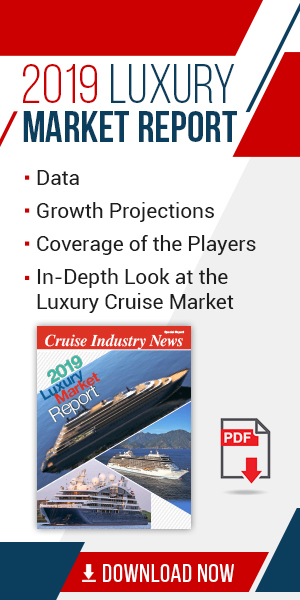 Phil Evans, the founder and owner of Cruise Nation, said there is also a trend in the overall marketplace for long-haul products, which are “massively up over last year," according to the 2019 European Regional Report by Cruise Industry News. Evans noted: “There has been a significant shift so far this year to winter 2018-2019 and summer 2019. This is mainly down to the many early booking offers available; in some cases it is cheaper to book a 2019 cruise over a 2018 cruise.